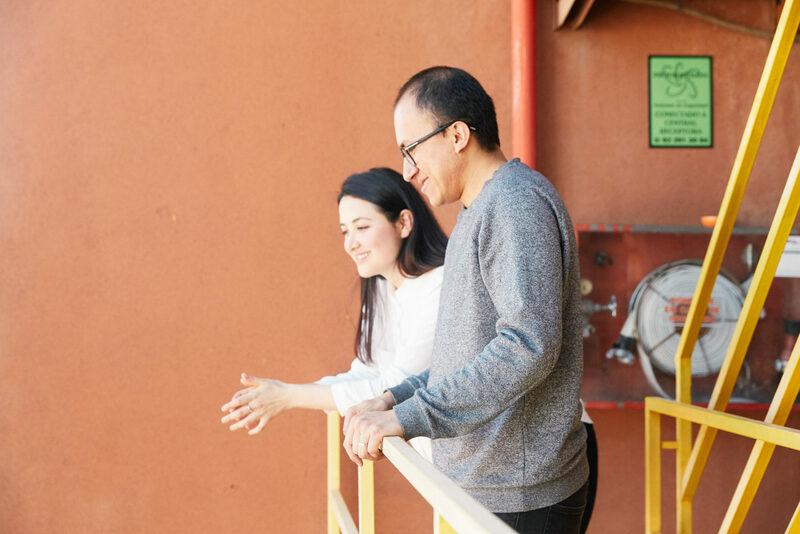 Having started out in advertising, marketing, and strategy, they both quickly found that those fields weren’t aligned with their values. Their identities as outsiders had always led them to embrace alternative perspectives: to find beauty in imperfection, to take dreams seriously, to embrace uncertainty and champion serendipity. While these shared values have developed over their years together, many of them come from experiences as young people in Colombia. 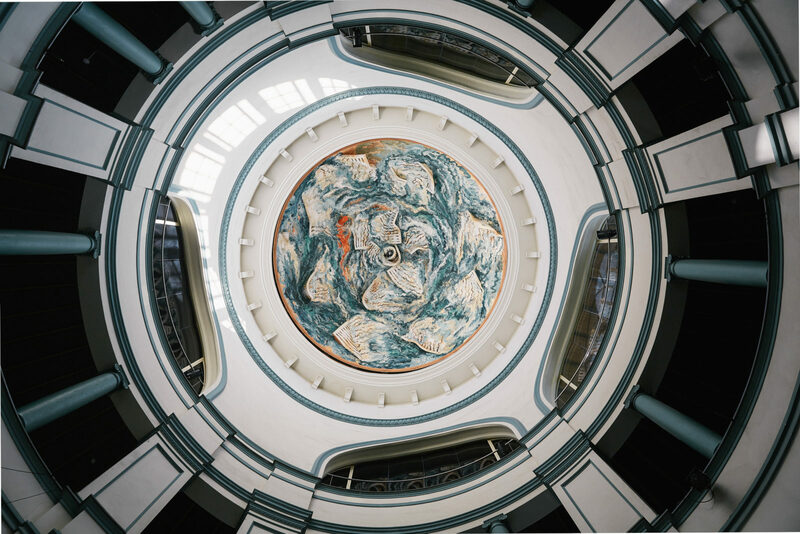 Flanked by the grand art deco interiors of El Velódromo—a watering hole as popular with Barcelona’s ancianos as it is with the city’s flourishing creative youth—Andrés reflects on the inherent understanding of chaos that comes from growing up in Bogotá, and where IAM’s motto “In Randomness We Trust” originates. 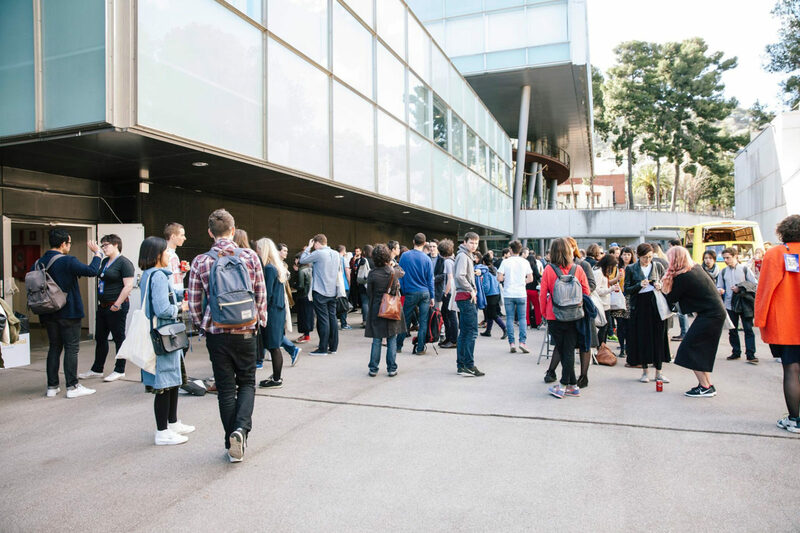 One of the backdrops for this year’s event will be Mercat de les Flors, Barcelona’s striking dancehouse and theatre, a fitting home for a weekend of creative, social and technological exploration. 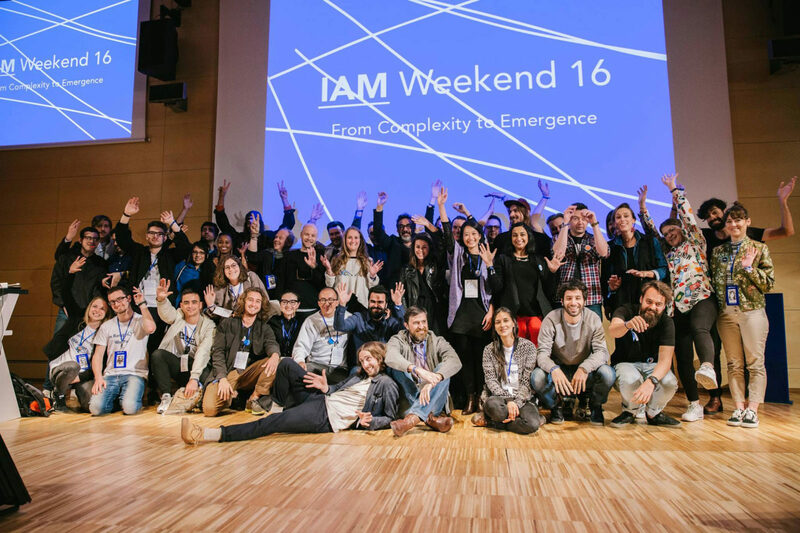 As Lucy and Andrés stroll around the venue, planning out the minutiae of the IAM Weekend 17 program, the conversation returns to their penchant for redefining things. 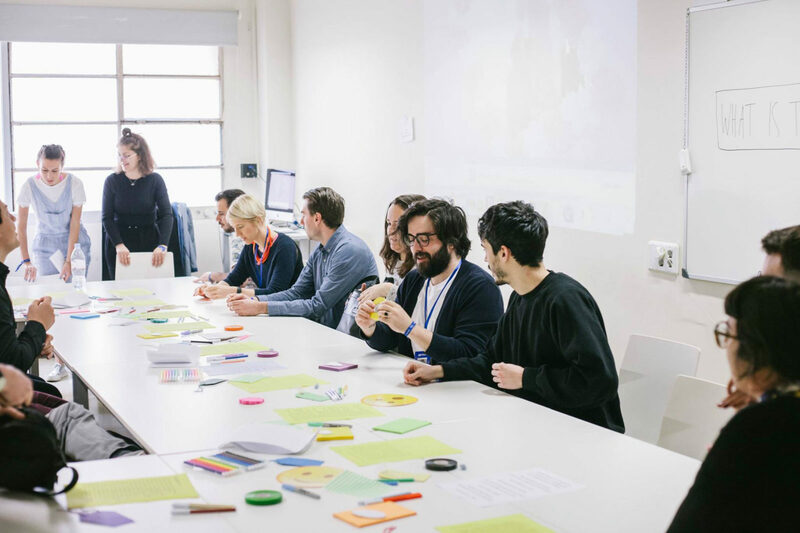 At this year’s event, Lucy and Andrés are proposing that utopias, commonly thought of as unrealistic, nonexistent places, should be thought of as a “provocative tool”. 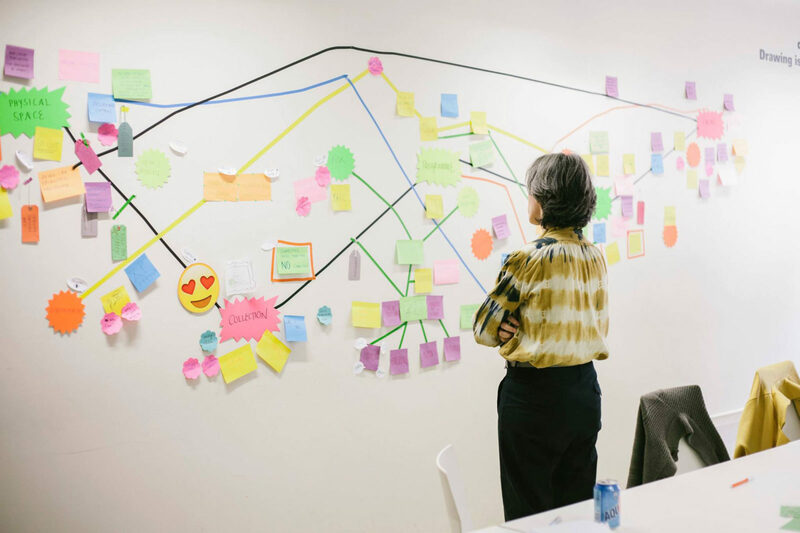 Instead of simply ‘consuming’ the futures created by corporations and “the other usual suspects,” we should imagine alternative possibilities for what comes next. True to form, they share the explanation, with Lucy introducing the idea. 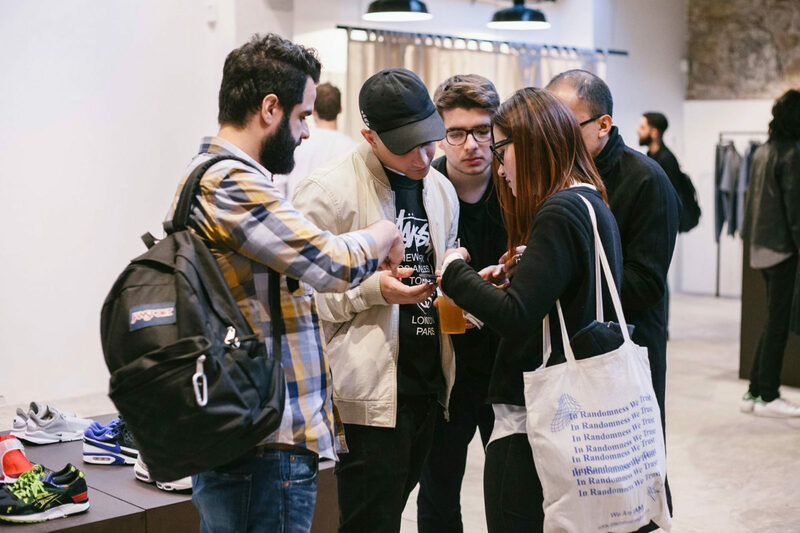 “There are so many young, talented people not connected with the world; the event is an opportunity where you can meet amazing people with amazing visions,” she says, so as Andrés adds, “things happen when people get together. 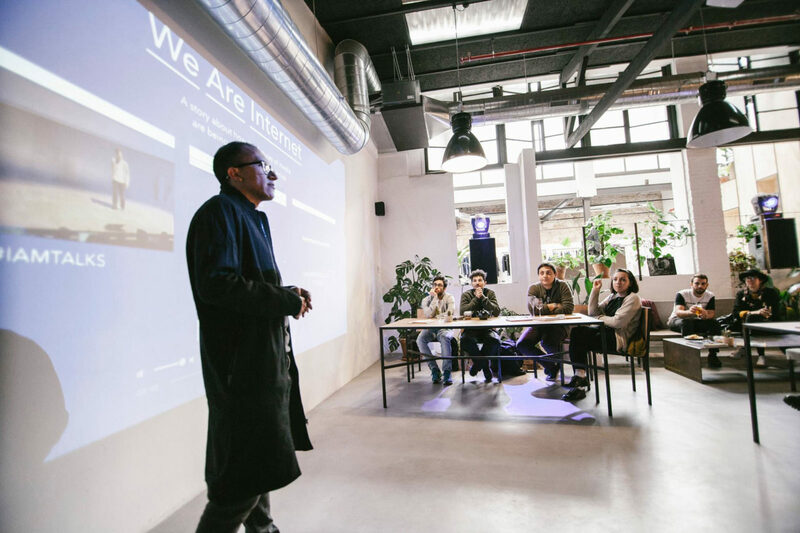 This opportunity factory works by facilitating connections, cultivating the output of those connections as relationships.” After all, “the internet is people,” remember? for sharing your work, philosophy and life in Barcelona with us! 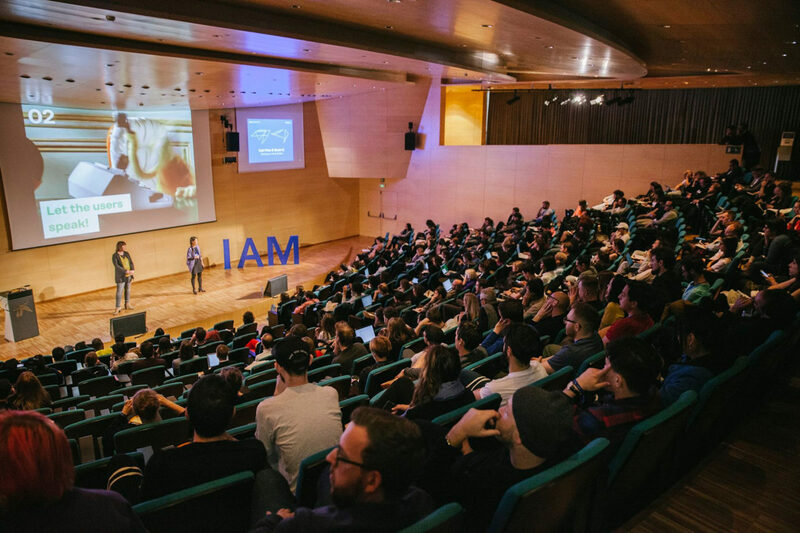 If you’re interested in hearing more about the futures of internet culture, media, learning and arts, check out IAM Weekend 17, which takes place in Barcelona, 27-30 April 2017.